The Eric & Wendy Schmidt Data Science for Social Good Summer Fellowship is a program in which Fellows take on projects initiated by the program's Project Partners. 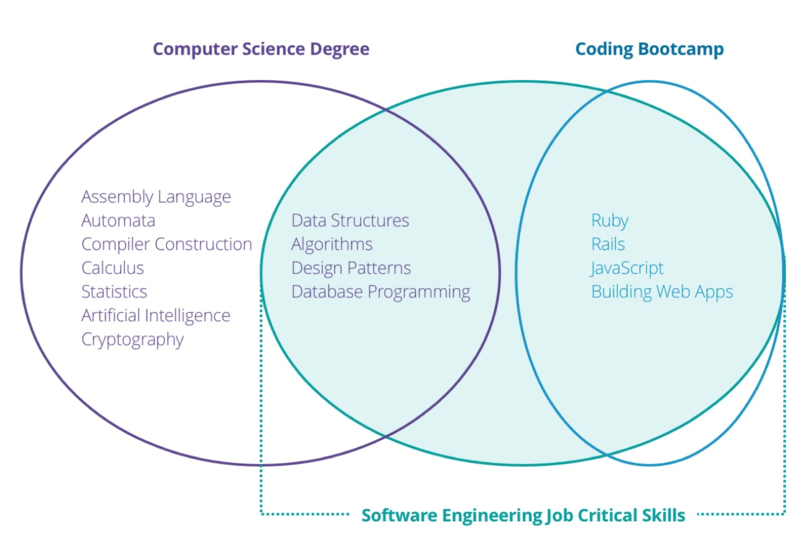 The Fellows are paid and are required to have prior knowledge of programming languages, such as Python and R. Seniors in college or graduates are preferred. The program is located in Chicago, IL, is full-time, and can only be taken in-person. The Eric & Wendy Schmidt Data Science for Social Good Summer Fellowship program is a paid fellowship offered by the University of Chicago. The program is full-time, located in Chicago, and can only be taken in person. Fellows are provided with projects created by the program’s Project Partners, and have the option to select preferences prior to the program. 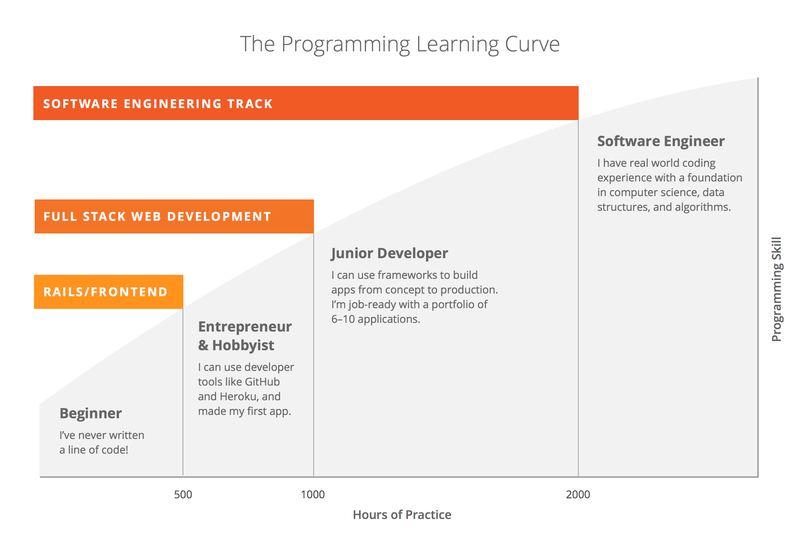 Programming experience is necessary, and the fellowship prefers graduates or seniors in college. Fellows are provided with housing in Chicago, or they can take the stipend from the program (ranging from $11,000 to $16,000) to find their own housing. The program aims to train the Fellows in data science and analyzing data with a programming language. Students are not offered career assistance post-graduation, but many students end up publishing papers.